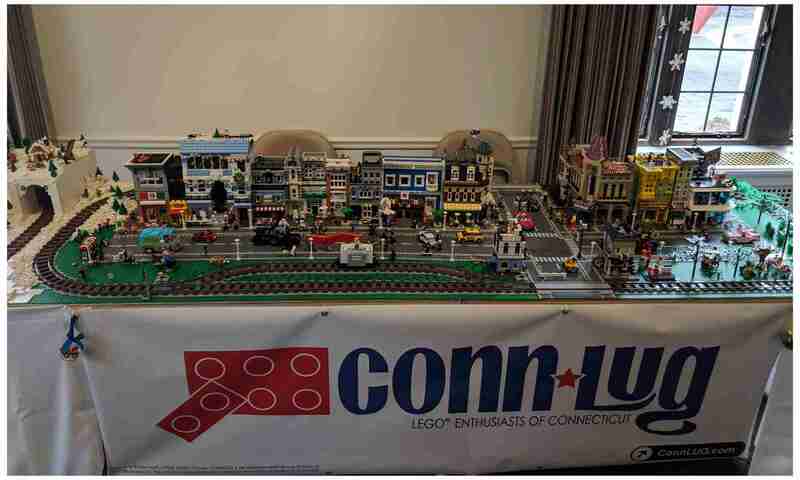 Welcome to ConnLUG, the Connecticut LEGO Users Group. 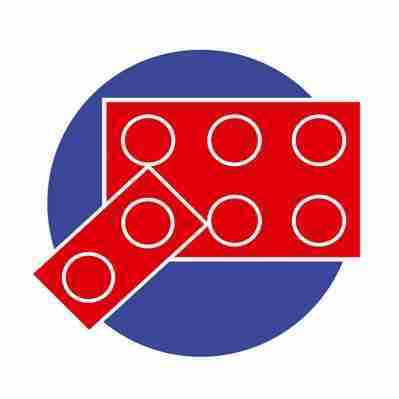 ConnLUG is comprised of AFOLs and TFOLs from across the tri-state area and throughout New England, who are dedicated to furthering the appreciation and enjoyment of LEGO brand products within our communities. We are a very diverse group of fans and builders who love to share in the satisfaction of taking our ideas and seeing them come to life in the form of LEGO bricks. We encourage all LEGO enthusiasts from all building styles and backgrounds to join us in the endlessly fun endeavor of cultivating imagination and creativity through building with LEGO. Come to a monthly meeting to learn what ConnLUG is all about, or reach out to us for more information on our Contact page. Check out our Events page to see upcoming meetings and community events in which we are participating, and take a look at some of our awesome MOCs on our Photos page. From all of us at ConnLUG, we welcome you to our site, and hope that you will join us in supporting our love of LEGO. Previous PostPrevious Hey, ConnLUG has a new website! Next PostNext LEGO® Retail Design Team Wants Adult Shopper Insights!